Prince George's County police say a missing 13-year-old boy has been found safe. 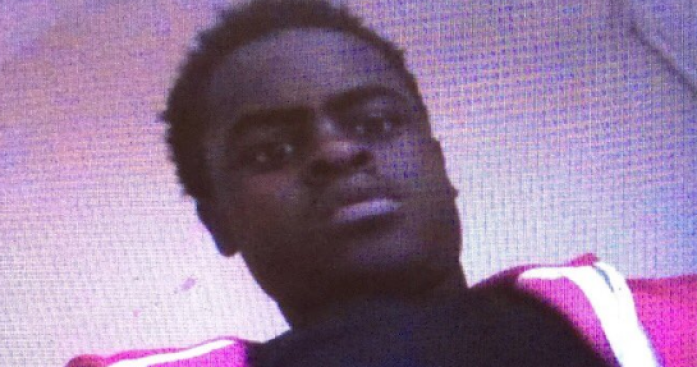 Eddie Artis was last seen at 10 a.m. Tuesday on Herrington Drive in Upper Marlboro. Invesitgators tweeted that Artis had been located Wednesday evening.